We put a real emphasis on a working partnership with each of our customers so we can offer you a service that suits your needs at a competitive price. We supply Road Sweeper & Roadsweeper Hire in and around the Nottingham area including Hucknall, Ruddington, Retford, Arnold, Colwick, Beeston, Calverton, Cotgrave, Kirkby in Ashfield, Clifton, Radcliffe on Trent, Sutton in Ashfield, Sandiacre, Mansfield, East Leake, Newark, Chilwell, Stapleford, Mapperley, Bingham, Worksop & East Leake. 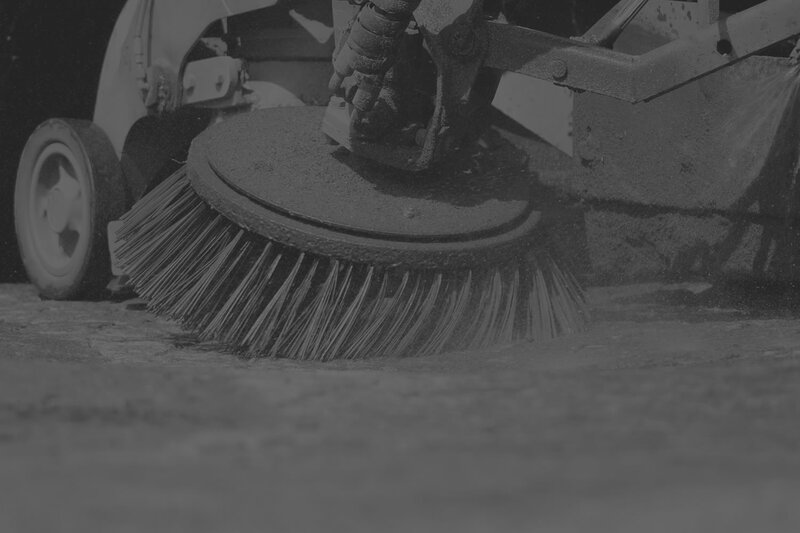 Squirrell Plant also supply Road Sweeper Hire in Derbyshire, Staffordshire, Leicestershire & the Midlands.